Bears are not typically the sort of animal that we would think of as being delicate or vulnerable in the same way we would, say, a bunny. 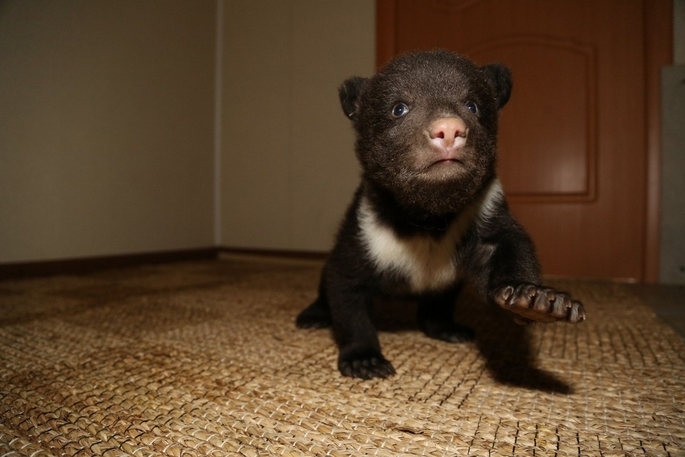 They’re known for their large stature and intimidating presence. 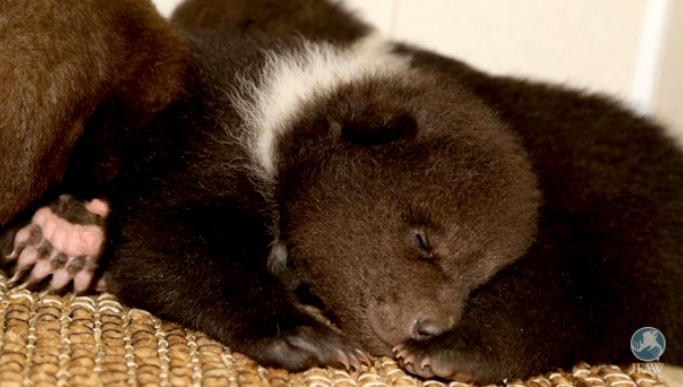 While this might be the case the majority of the time, these animals are still the common victims of human industries. 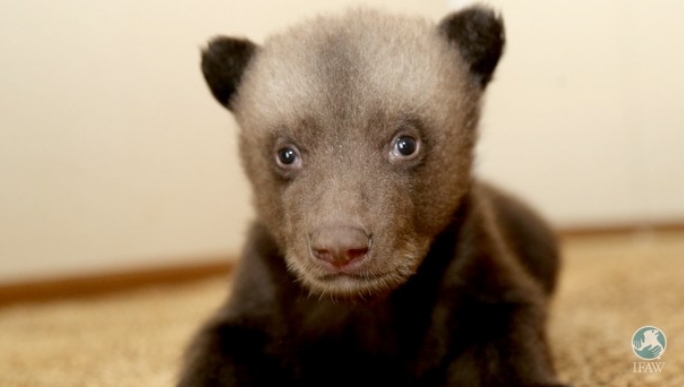 Regardless of how menacing bears may be, unfortunately, when matched with rampant deforestation and habitat degradation, they are just as threatened as any other animal. 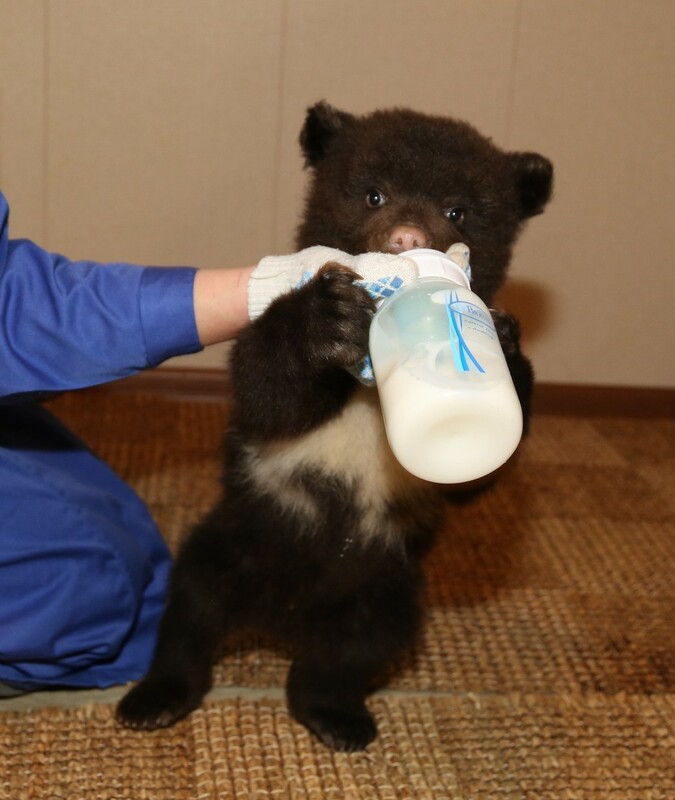 International Fund for Animal Welfare (IFAW) works to help rescue and rehabilitate orphaned bear cubs in Russia who have been left defenseless in the wake of human encroachment. 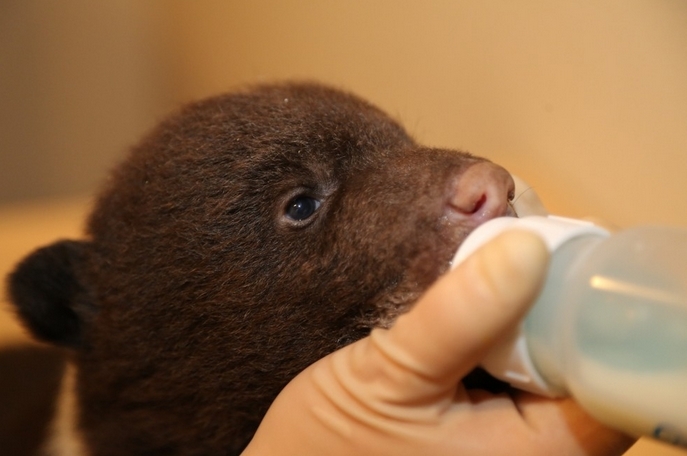 Thankfully, IFAW’s Orphaned Bear Rescue Center is doing a fantastic job and five of their current residents are reportedly thriving. 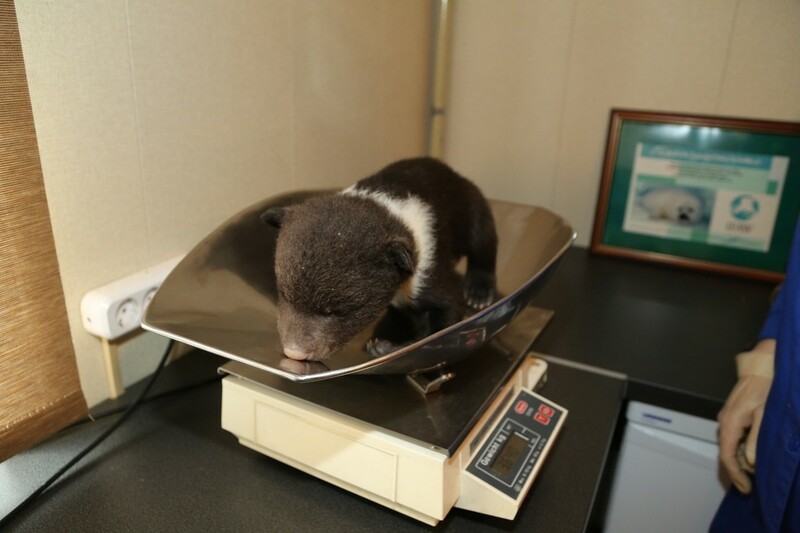 According to IFAW, all five of these bears came to their shelter under similar circumstances. 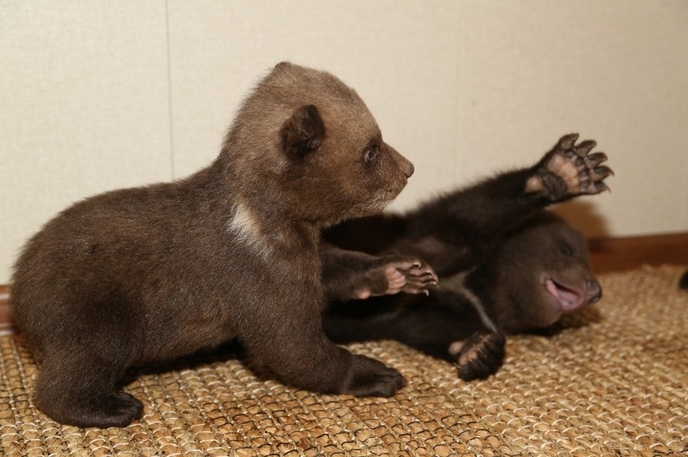 Their mothers were scared from their dens by tree-logging noise, leaving their cubs all alone. 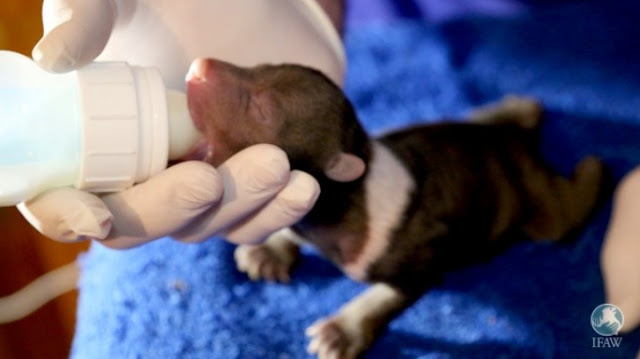 Rescuers were able to find the cubs after hearing their whining. 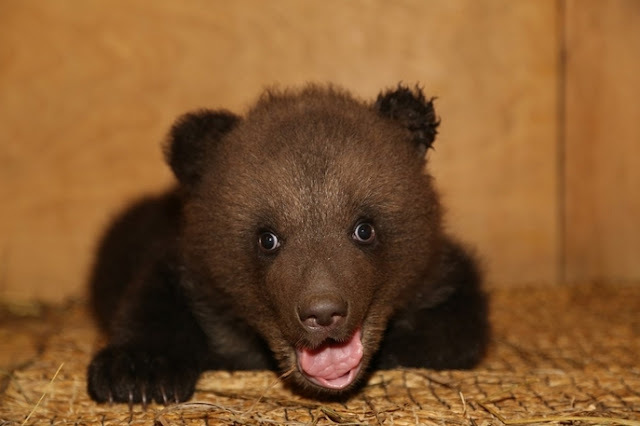 "We have saved over 200 bears in the Tver region in Russia ever since 1997," Shawna Moos, director of communications at IFAW, told. Responses to " These Might Just Be The Littlest Bears You’ve Ever Seen"